The year is 1981, and Atari, hot off of the success of their 1980 release of the Centipede arcade machine, among other arcade hits, has just released the arcade game Tempest, which would also become an instant classic, and have gamer's dropping quarters in yet another fun packed machine. To some old enough to remember, the excitement of the local arcade was unmatched by any other entertainment. Arcade as well as pinball machines alike lined the walls to provide players hours of enjoyment, and the initials that lined the screen between games was a badge of honor to those players with enough skill to hold the machines top scores. 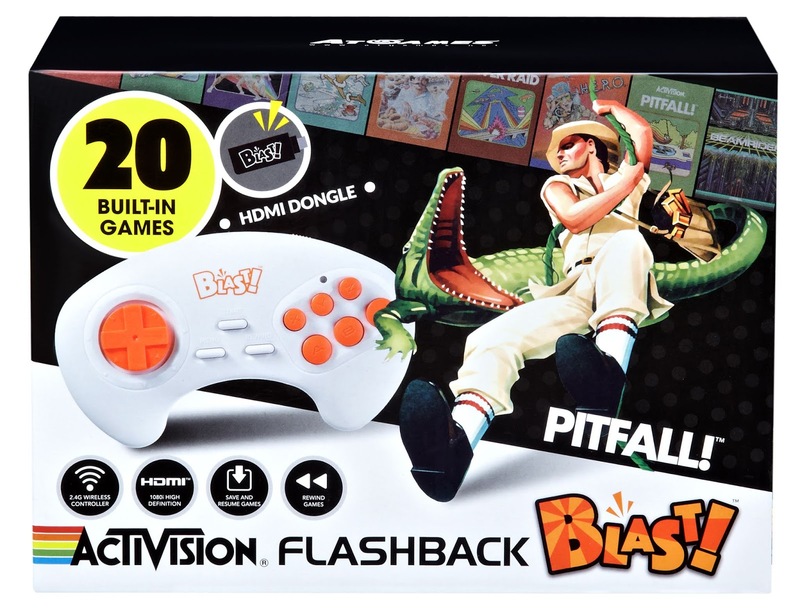 To others, the curiosity of what it might have been like during the era of arcade machines has brought back a sort of resurgence of local arcades. Recently a company called New Wave Toys has designed an arcade cabinet that not only brings back the glory days of the 80's, but can also fit just about anywhere. 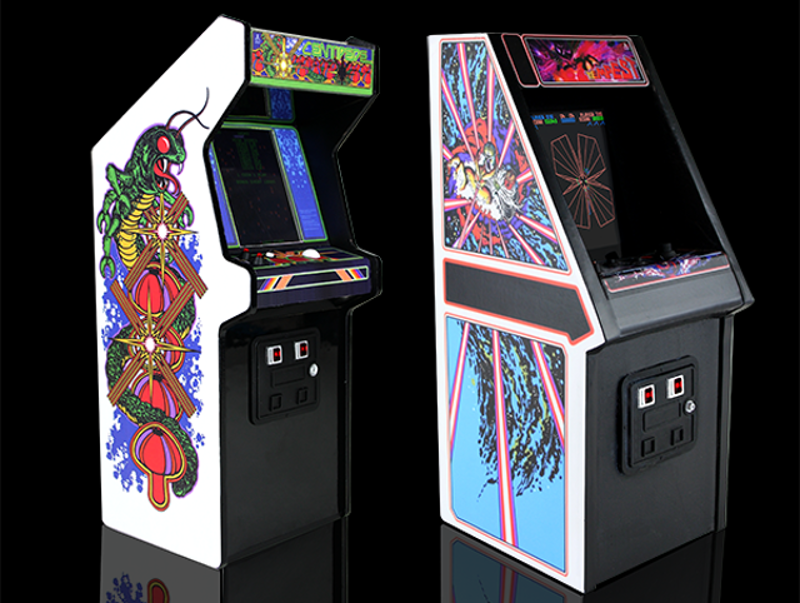 At 1/6 scale, the RepliCade Mini Centipede and Tempest arcade machines are fully functional, accurately reproduced replicas of the original full sized cabinets. 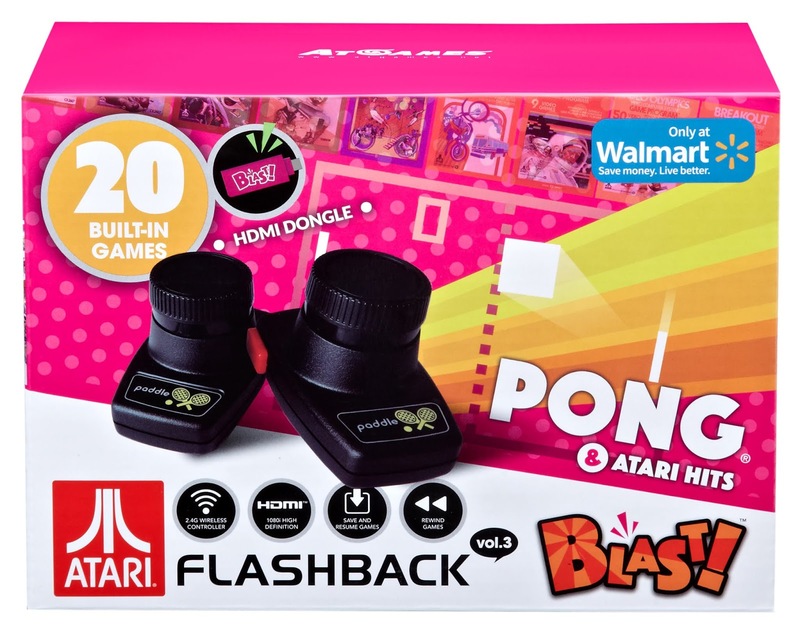 According to New Wave Toys, "Our goal is to give you the ability to recreate classic video game arcade ambiance in your own home for a fraction of the cost and size of full-sized, vintage arcade cabinets." 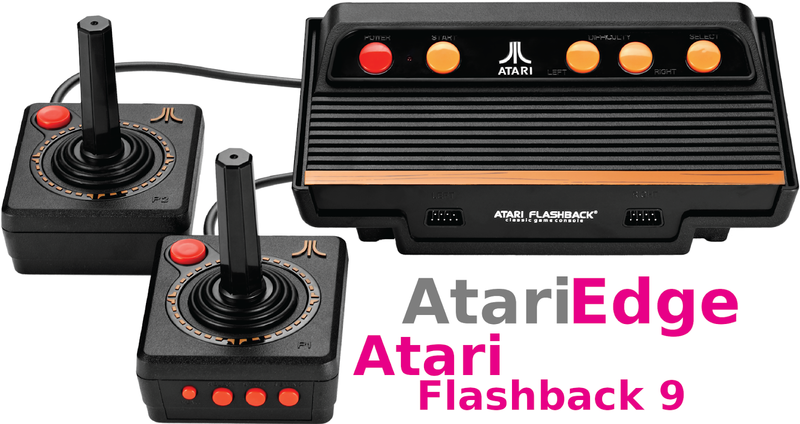 With full cabinet art reproduction, original arcade game ROMs, and official Atari license, New Wave Toys is bringing the arcade home with these RepliCade classic arcade machines. Find out more at the Centipede Indigogo and Tempest Kickstarter pages.